In 2016, Ms. Barrett became the first female Superintendent for the Hemet Unified School District (HUSD) which serves approximately 21,000 students in 28 schools. The district is one of the largest geographical districts in California, covering over 700 square miles including the communities of Hemet, Anza, Idyllwild, Aguanga, and Winchester. Ms. Barrett has held various positions in education throughout her 16-year career. 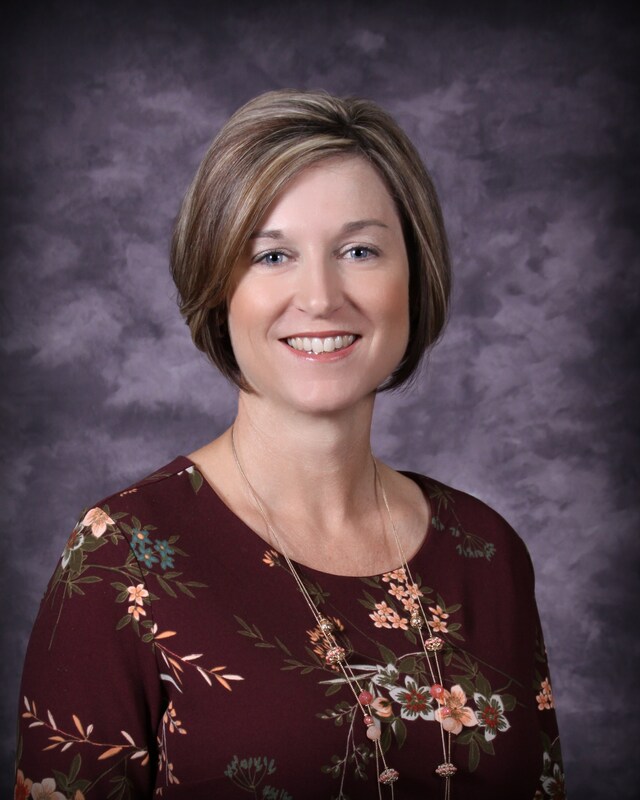 She began as a special education teacher, served as a site principal, and as an Assistant Superintendent for two school districts before coming to Hemet Unified. She is currently enrolled in the Urban Leadership Doctoral Program at Claremont Graduate University and with an expected graduation date of June 2018. Ms. Barrett is committed to the success and safety of every child, and is actively involved and visible in the schools and community. Since coming to Hemet she has made it her mission to unite the school district and community by being involved with the Hemet Rotary Club, Women in Business, and the Chamber of Commerce. She also serves as a board member for several nonprofits including Healthy Valley Foundation and EXCEED. She is dedicated to providing a world class education to all students while providing the tools necessary to ensure students graduate from HUSD college and career ready.